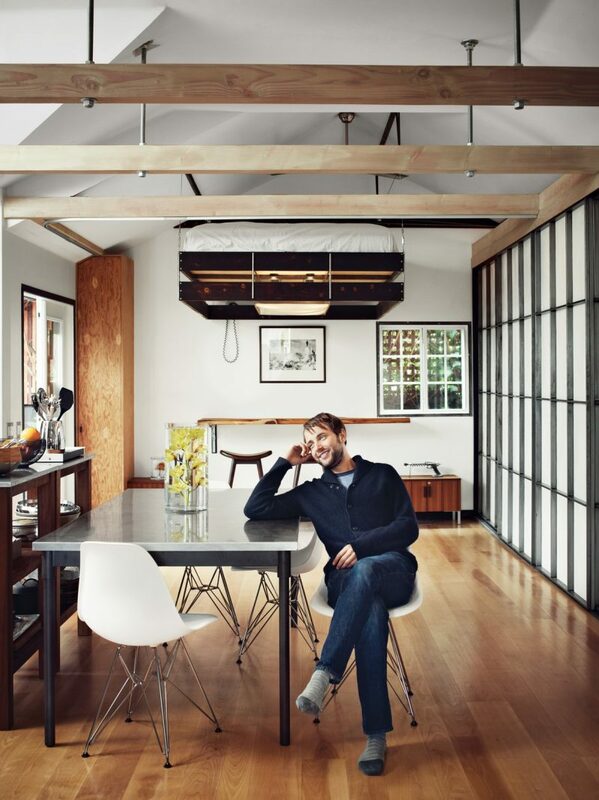 Who knew Mad Men star Vincent Kartheiser was also a house flipper? The star famously lived in a small one-bedroom home while filming the show. He slowly renovated the home with unique touches of his own, including a fireplace that descends from the ceiling. The actor transformed the space into a zen actor’s retreat, using his own ingenuity and determination. Vincent purchased the home for $547,000 and was reportable able to sell it for quite the profit: $808,000. The Mad Men star has a net worth of over $9 million, but we love to see stars making smart financial decisions and living frugally. 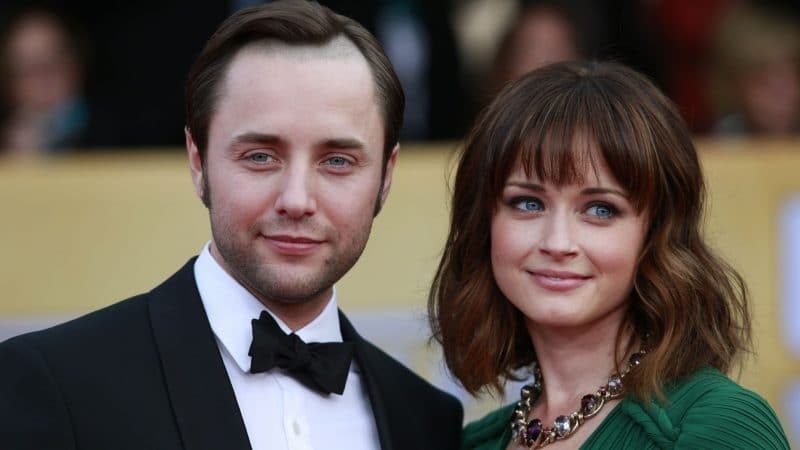 The actor has since started a family with Gilmore Girls star, Alexis Bledel. We cannot wait to see what great things they do with their next family home.